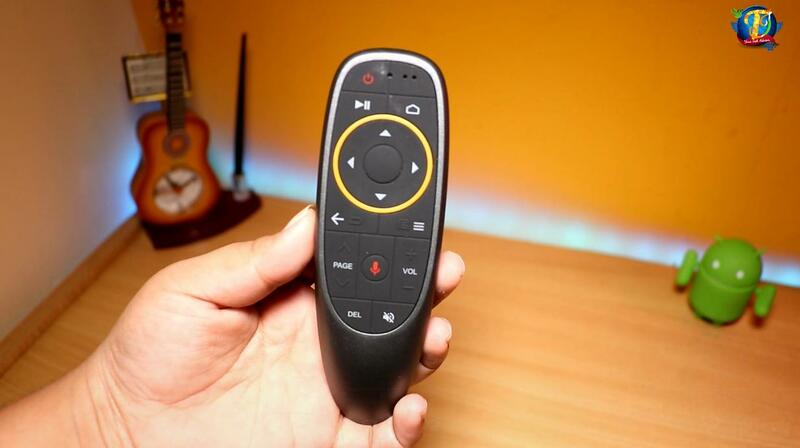 command remote with this Android box. The Mecool M8S Pro W comes with an S905W Quad-core 2.0 CPU and Mali 450 Graphic Processor Unit. It is available on Banggood for only Rs 3322. To evade customs duty, you need to choose the India Direct Mail as the shipping method. 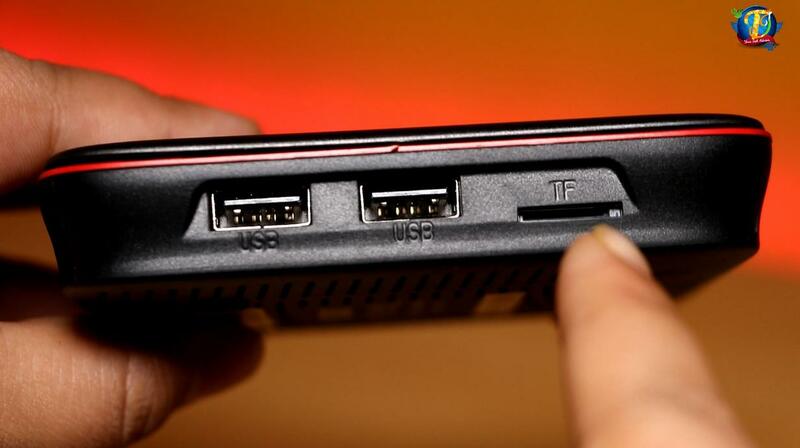 It has a 2 GB DDR3 RAM and an internal storage of 16 GB. In the box, you get a manual, a Mecool Android box, an HDMI cable, a voice command remote with an adapter and a power adapter. 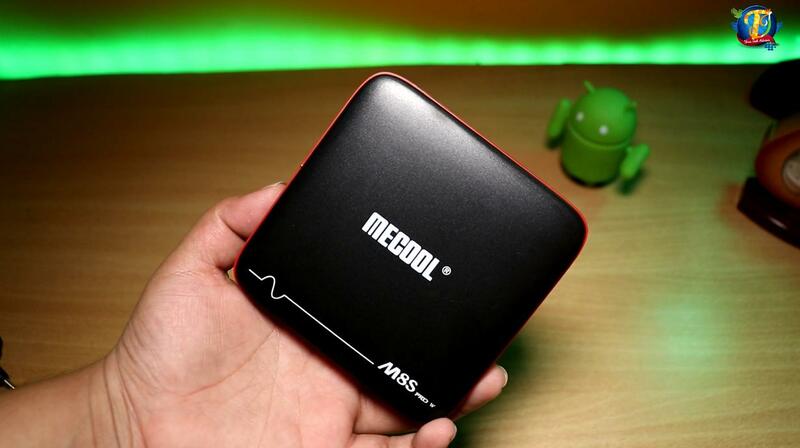 Mecool M8S Pro W is quite compact and lightweight. The vents for letting out heat function nicely as even after playing this box for long hours, it does not get overheated. You can download applications from the Play Store, where you are also authorized to regular updates. The apps that you don't get in the Play Store can be side-loaded from outside and installed on this Media Player. 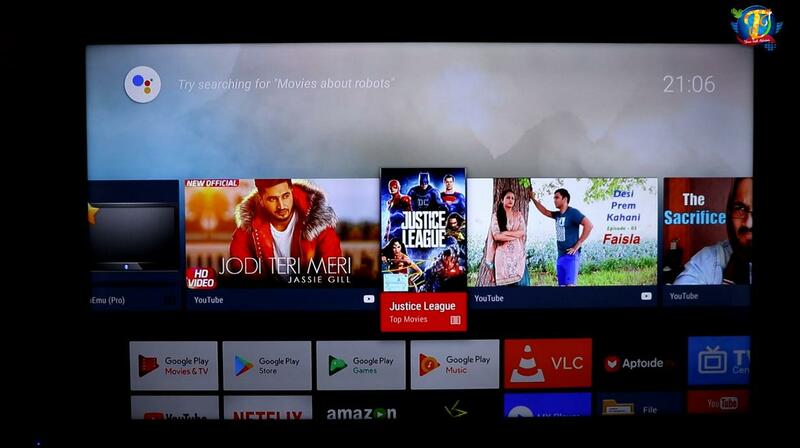 The Interface of this Android TV box is simple and fluid. We played SonyLiv, Jio TV, Hotstar, Amazon Prime trailers and all played smoothly. As far as YouTube and Netflix videos are concerned, this box has the capability to stream videos in 4k quality. However, you would require a broadband connection for high- quality picture performance. We played it through Jio 4G, which took some time to stabilize before showing perfect picture quality. 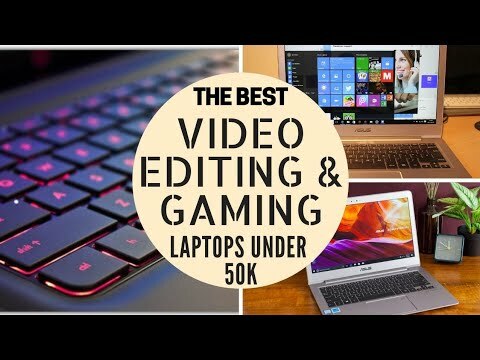 It played well all 4k videos at 30 fps and even some at 60 fps. However, some WebM format videos in 60 fps did not play on it. The frame drop rate in 3D car racing was also minimal and it played the game well. However, this Android box is not advisable for playing high-end games for long hours. Watching TV shows for long hours is no problem as it works smoothly. 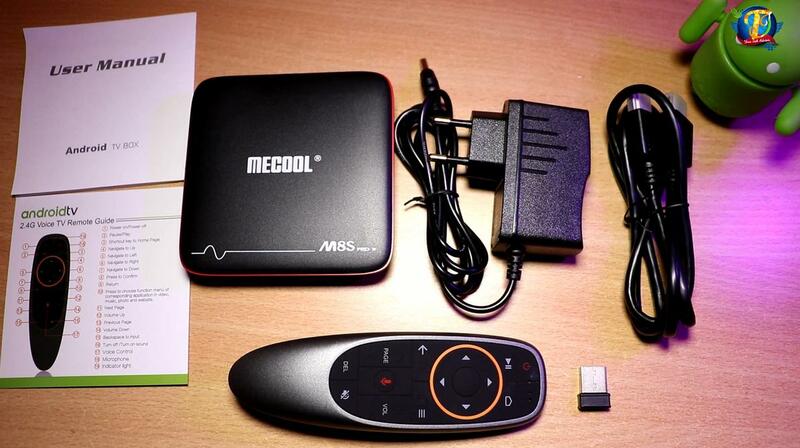 The remote control of this Android TV box has a built-in voice command feature that works well. Initially, you need to practice a little before getting used to it. Lack of Bluetooth support and less USB and HDMI ports do leave us wanting for more, but, we cannot ask for that much in this less price, when most of the Android TV boxes in even much higher price bracket, do not offer these features. Seeing to its price, this TV box is a super performer that stole our heart by its fluid performance. Can we connect bluetooth headphone to this box using dongle?